Since 2012, Linda DeSabato has continued to wow the tastebuds of Fine Food attendees with her delicious meatballs! This year, Linda is joined by her granddaughters to present her perfectly plated meatballs once again. It is important to Linda to give back to the community and as the girls have grown up, she has mentored them and taught them that the way to happiness is giving. 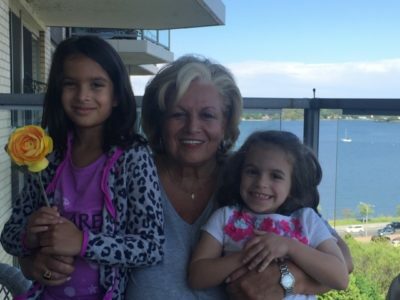 Linda cooks in memory of Gloria D’Amico, the former Queens County Clerk and good friend. From the Chef class of 2011, Dan has been a supporter of QCP at Evening of Fine Food for many years since. We welcome Dan and his family back for some delicious treats. 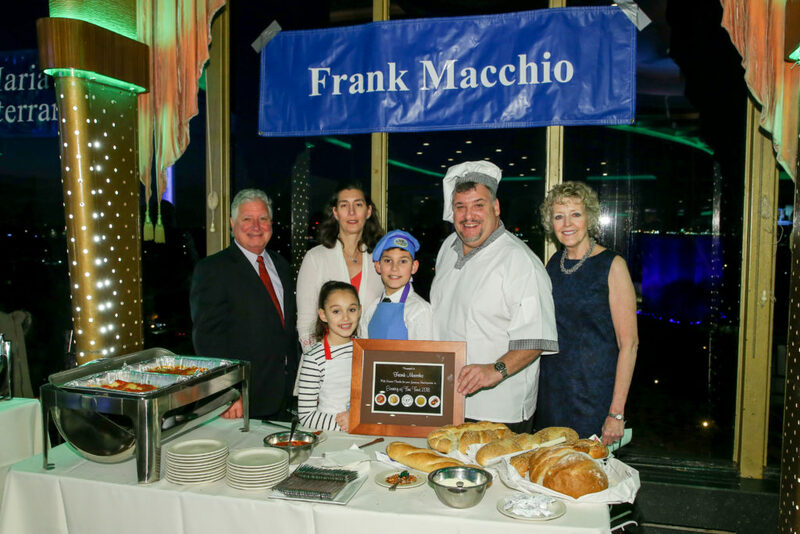 Frank along with his wife and children have been a staple at this event for many years. As the kids grew up their desire to help their father feed the Queens community continued to grow. It has now become and annual family affair!